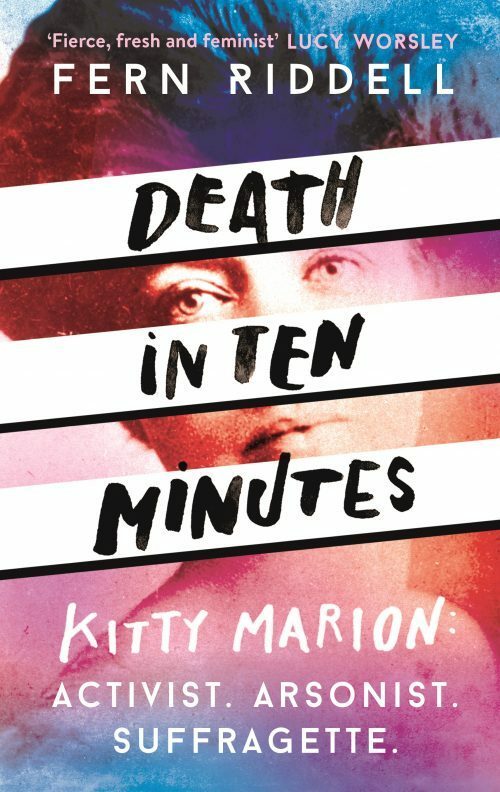 Kitty Marion was sent by the Pankhurst family to carry out a nationwide campaign of bombings and arson attacks, as women fought for the vote using any means necessary. But in the aftermath of World War 1, the revolutionary actions of Kitty and other militant suffragettes were disowned. Historian Dr Fern Riddell reveals hidden diaries and uses Kitty’s own words to tell the untold story of her sensational life.